Spring will soon be upon us and right now, the weather is rather chilly. If the ground is frequently frozen, I can guarantee that the birds will LOVE you for making a DIY birdfeeder for them! Luckily, this tutorial is insanely simple and all you have to do is stick items together. 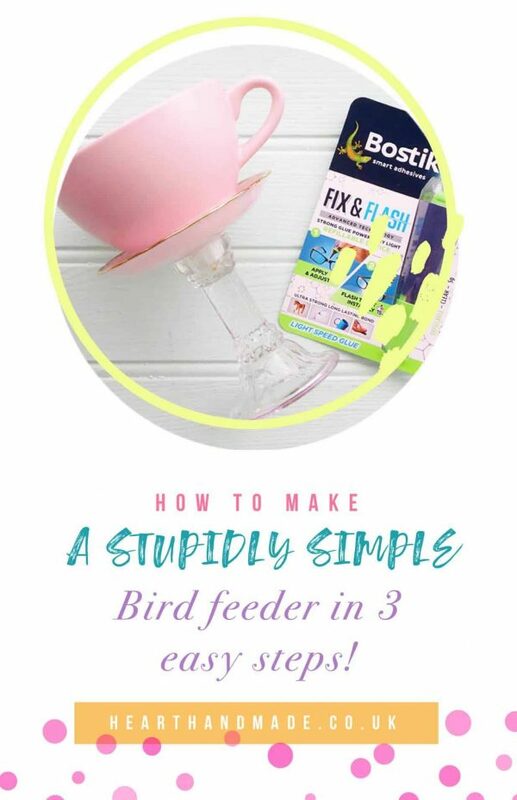 After discovering the Bostik Fix and Flash superglue, I knew that I wanted to create a DIY birdfeeder using vintage crockery and candlesticks. 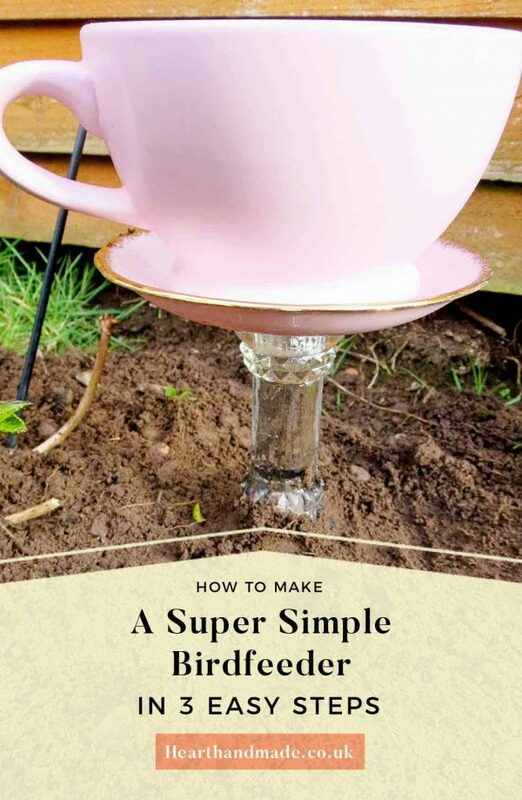 You can see the original inspiration in this post, 10 Super Simple DIY Birdfeeders For Spring! 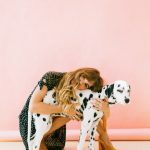 The crockery and candlesticks came from a charity shop but you can find similar from Dollar Tree – and yes, they’re a $1! To make the insanely simple DIY Birdfeeder, gather your supplies together. Ensure the candlestick is short. If you want the birdfeeder to be taller, find a candlestick that has a deep cavity where you could attach a piece of copper pipe. The pipe will be inserted into the ground and is a great way to ensure that it doesn't get hidden by plants. Take your Bostik Fix and Flash (you can get yours from Hobbycraft) and apply an even layer around the top of the candle stick. Turn the saucer upside down and attach the candlestick to the underside, reposition to ensure it's in the centre. Now is the fun part. Activate the light at the top of the Bostik Fix and Flash and apply the light source for 15 seconds. Repeat with the tea cup planter and attach to the top of the saucer. Now all that you have to do is plant it in your flower bed and fill with some tasty bird seed! 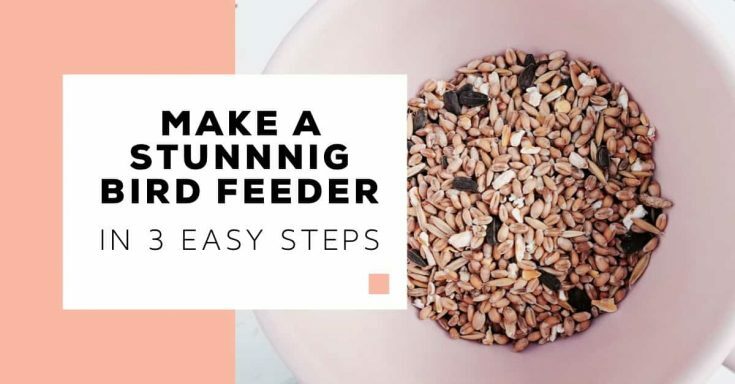 How easy was that DIY birdfeeder project?! Of course, due to the superglue this project is not suitable for kids BUT they could help you by applying the light source as you twirl the candlestick! You can also find birdseed at your local garden centre. Do not feed them bread whatever you do. Birds are not meant to eat bread, their wee digestive systems can’t handle it. Same goes for ducks! Don’t do it! You could make a beautiful display piece in your backyard using a cluster of them at different heights. To do that, use the copper pipe that I spoke of during the video. You could use tall slim vases if you decide to use copper pipe and make your bird feeders taller. DollarTree also has some excellent vase selections! The reason I wouldn’t use candlesticks for the taller diy birdfeeder, is that traditionally, the holes aren’t generally too deep. It’s all about weight distribution that no amount of glue will be able to hold for very long! 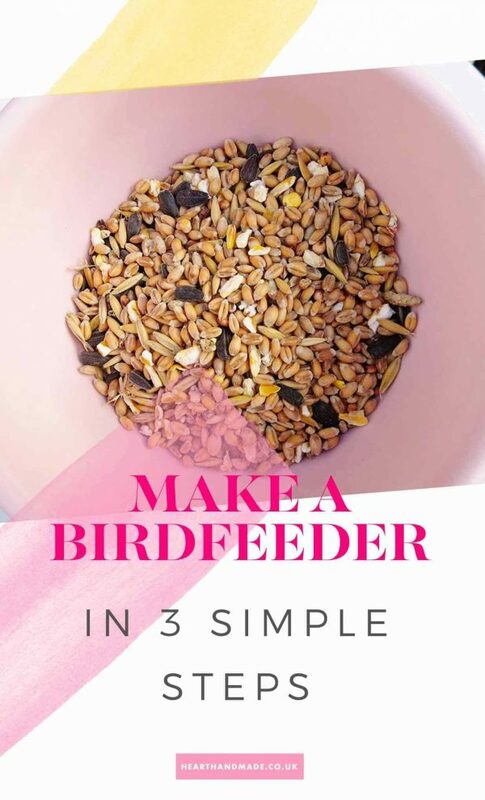 Using 3 things, some glue and birdseed, you can make this insanely easy craft in less than 5 minutes. Now it’s your turn. If you’ve made a DIY birdfeeder using ANY supplies or tutorials, I want to hear about it! 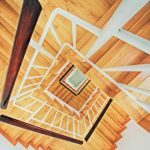 Be sure to leave a comment below and share this post if you loved it! 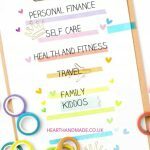 « How To Color Code Your Planner Like A Total Pro!